This week, we celebrated Earth Day. It's a day to support environmental protection. Earth is the only place we have to live and so we had better be kind to it if we want to keep living here. One easy way to do this is by picking up and properly disposing of your dog's waste. We've written about it many times before, but dog poop is not fertilizer nor is it good for the Earth. Dog poop is actually an environmental pollutant. Rather than "fertilizing" the grass like some people might think, it actually causes grass to turn yellow by burning it because it's toxic. One of our favorite products for cleaning up dog poop is Earth Rated. Earth Rated makes dog poop bags and dispensers. They recently sent us some samples of their products, but we've already used them before. We received some of the Earth Rated scented dog poops bags, and as soon as I opened my package the entire room was filled with this lovely lavender scent. Or course, their bags come unscented too if you're not a fan of lavender. Not only do we use Earth Rated dog poop bags for picking up after the dog, but also for scooping the cat's litter box. So, what makes Earth Rated kind to the Earth? According to their website, lots of things! Earth Rated uses recycled material for it's packaging and the core of its poop bag rolls. They make vegetable based dog poop bags (white colored ones) that are 100% plastic free. Any bags produced that are not up to proper quality standards to sell to the public are donated to shelters. Excess production material is recycled or re-used in the future. The green Earth Rated bags contain an additive which helps them to break down faster. Would you like to be kind to the Earth? (We know you answered yes!) 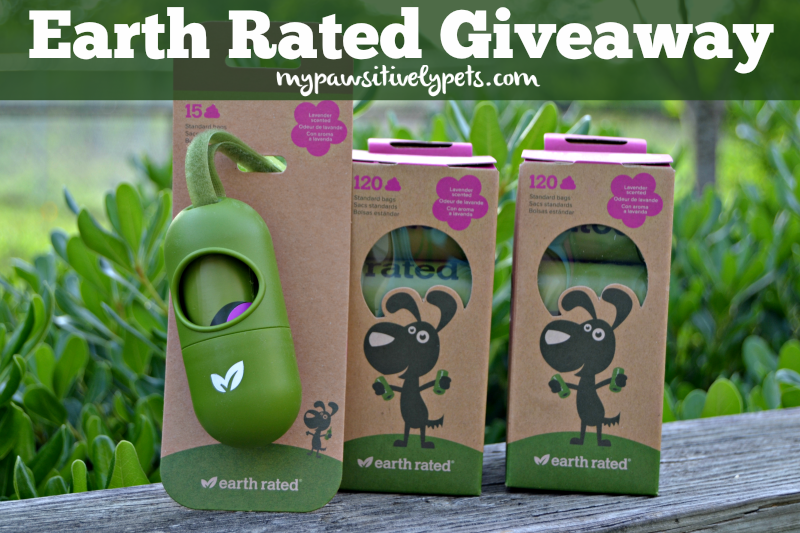 Earth Rated is sponsoring a giveaway to help support your acts of kindness to the Earth. 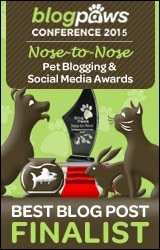 We want to help encourage everyone to clean up their dog's poop. The prize for this giveaway is an Earth Rated poop bag dispenser, refill rolls (in your choice of scented or unscented), and some Earth Rated swag! To enter, just fill out the Rafflecopter form below with as many entry options as you like. The giveaway is open to US and Canadian (except where prohibited by law) residents only, ages 18+. The giveaway ends on May 1st at 12am CST. Good luck! We received Earth Rated products at no charge to us. All opinions expressed here are our own and truthful. This post contains affiliate links. I keep Earth Rated bags in my outdoor dispenser for cleaning up the patio (I prefer handle-tie ones for dog walks). 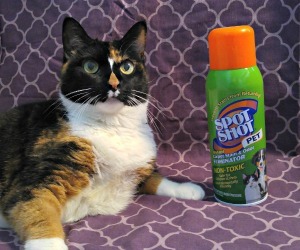 I have never thought to use them for cleaning the litter box - great idea! I must credit using them for the litter box to my daughter! It's her chore to scoop the cat's poop and I always see her grab an Earth Rated bag for the task. Love their products. I love that my bag dispenser has a little hook for holding the used bags until we find a garbage too. Thanks for the great opportunity. We only ever use Earth Rated bags and they are absolutely fantastic. 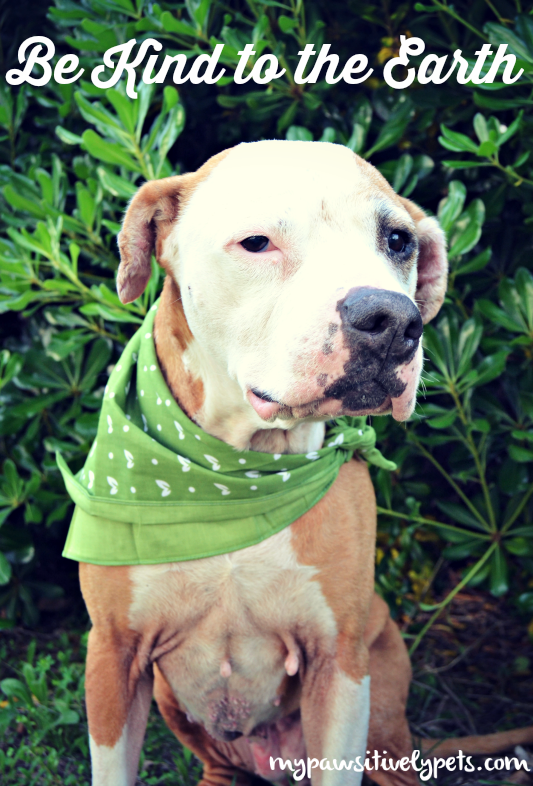 Shiner looks absolutely amazing in that green bandana! We love Earth Rated bags. Living in an apartment I through so many bags and it worries me how many brands aren't eco-friendly! We're very good about picking up our poop here, since it's so important. And with Mom doing dog-walking jobs, she keeps plenty of extras on hand. We've never tried these, though, and they sound awesome. Love the idea of a product that's so eco-friendly!! We have a supply of Earthrated Bags at our house. Good bags! We have some neighbors who need that Earth Rated. great post! perfect for earth day. I would like to win some as hunt test season is upon us and many poops are left behind. 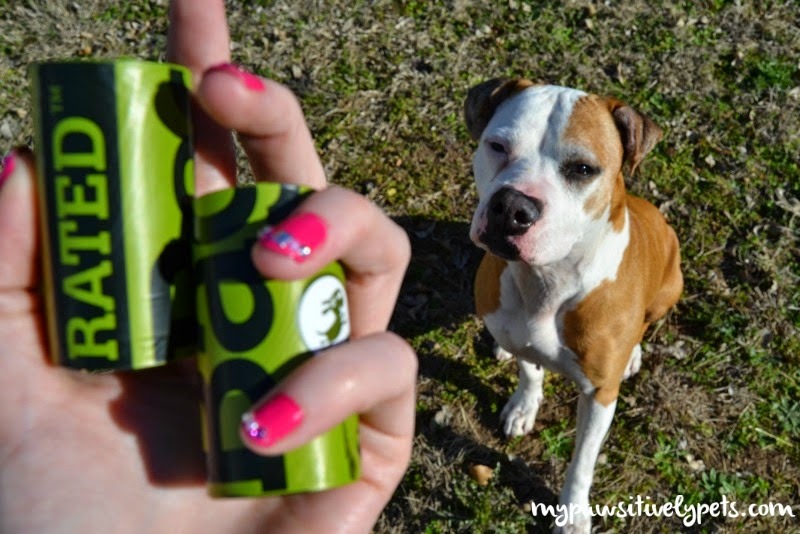 What a great product and with my pack of dogs :) we are always in need of good poop bags. I love that these are better for the environment. I'll have to try the scented bags for walks! I walk the dogs every and I am going to need these when I move to the city soon! I have wanted to win Earthrated supplies for a long time now!! I love the idea, the products everything! Excellent bags and earth friendly. They are the best! We love Earth Rated and use their bags a lot. You can't have too many poop bags, right? I don't care for the lavender scent though, so was glad when I found out they had unscented as well. I want to win for my mom who just added a second pup to their four legged family. She's environmentally conscious but always so busy I like to either recommend products or surprise her with them. Their senior dog doesn't go on many walks anymore but she'll definitely need bags for the little guy now and this sounds like a wonderful choice! Hi there! I'm also a vet tech and a huge fan of these bags! I would love to win! I love those bags! They are great! I need some bags that contain an additive which helps them to break down faster. Earth Rated bags are our poo bag of choice here at Chez Prudence! Love earth rated poop bags especially the lavender smelling ones. Have bags in each coat/hoodie pocket, in each car and bag. Amazing bags and would love to win! I am a dog walker so these bags would definitely come in handy! I want to win because this is the brand we use- and we're almost out, lol. 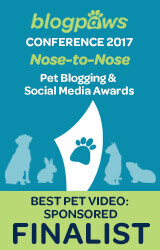 I want to win these because my dog, Artie and I are always on the go. We use alot of bags and I would love some that are Earth friendly.